Save time and money with our one-stop online shipping interface. All from a single screen! 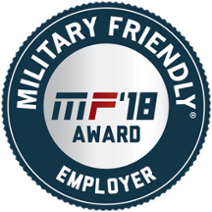 Averitt's commitment to hiring military veterans and helping them grow in their careers is an important part of our culture.